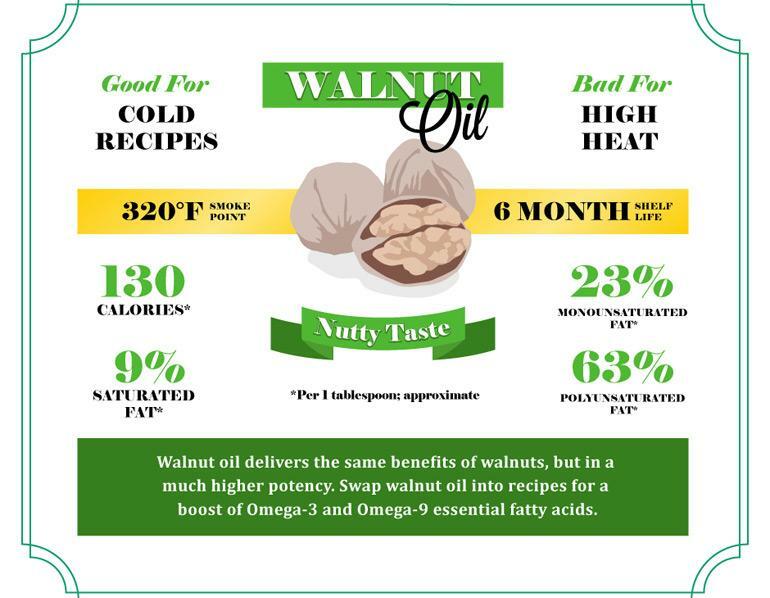 Walnut oil comes from English walnut , which are also known as Persian walnuts. This oil has a light color, delicate scent and nutty flavor profile takes any cold recipe to another level. A short shelf life should not stop you from using this oil that is filled with essential fatty acids and antioxidants. Reduces signs of aging- Walnut oil contains vitamin B which protects us from premature aging. AMAZING. Reduces dark circles- Stress, sleep deprivation and not taking good care of yourself can result in dark circles. Gently massaging a little warm walnut oil under your eyes can brighten the dark circles and soothe puffiness. Helps with digestion- Walnuts are know to be chocked full of FIBER. It improves the movement of the bowel and keeps most digestive discomforts at bay. Nighty-night- If you have issues with sleeping (I do! ), walnut oil contains melatonin which promotes sleep and regulates it too. Combine the lentils, garlic, bay leaf, onion, carrot and water in a large saucepan or Dutch oven. Bring to a boil. Add salt to taste (1 to 2 teaspoons), reduce the heat to low, cover and simmer 35 to 45 minutes until the lentils are tender. Remove from the heat. and discard the onion, carrot, garlic cloves and bay leaf. Drain through a strainer set over a bowl. Whisk together the vinegar, Dijon mustard, salt and shallot or garlic. Whisk in the oil and 2 to 4 tablespoons of the liquid from the lentils. Stir into the lentils. Add the parsley and pepper, and taste and adjust salt. Spoon onto plates, arrange walnuts on top of the lentils, and serve. Thank you Swanson Health for making such beautiful infographics.